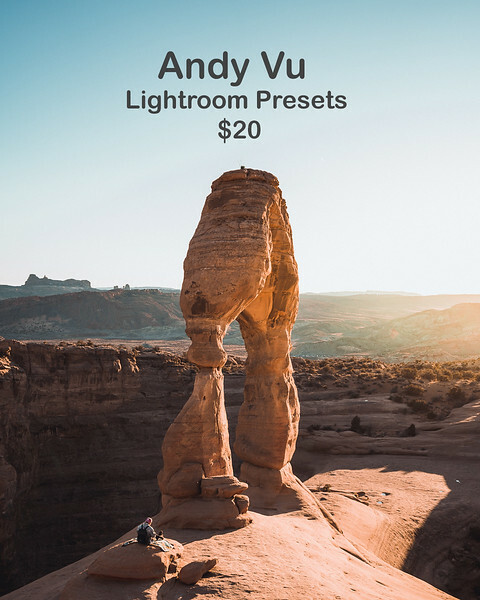 Decided to purchase this presets pack? Please buy the "Download" version of this photo and NOT the print. After you make the purchase, look for an email from me with the presets pack and instruction on how to install them. Thank you so much!